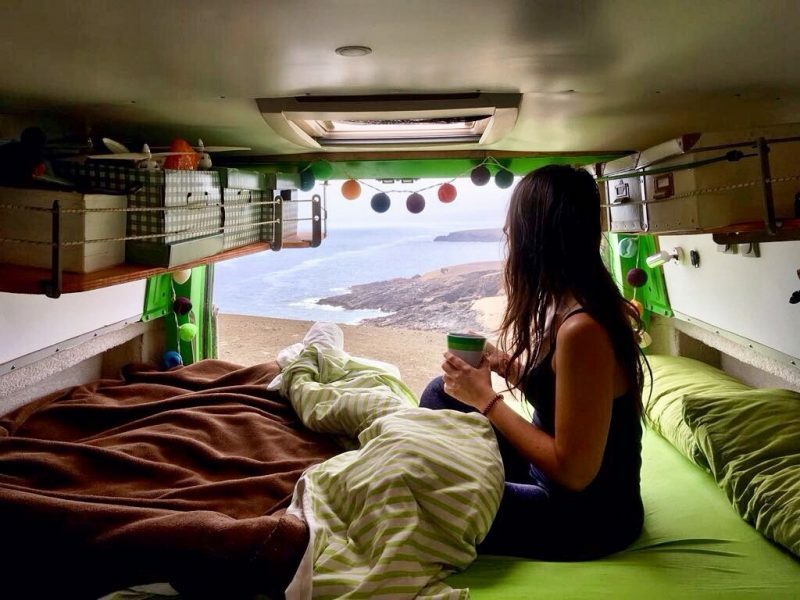 We are Jose and Cristina, a couple in love with Traveling and Vanlife. In 2016, after 6 years living in Germany, we decided to change our lives. 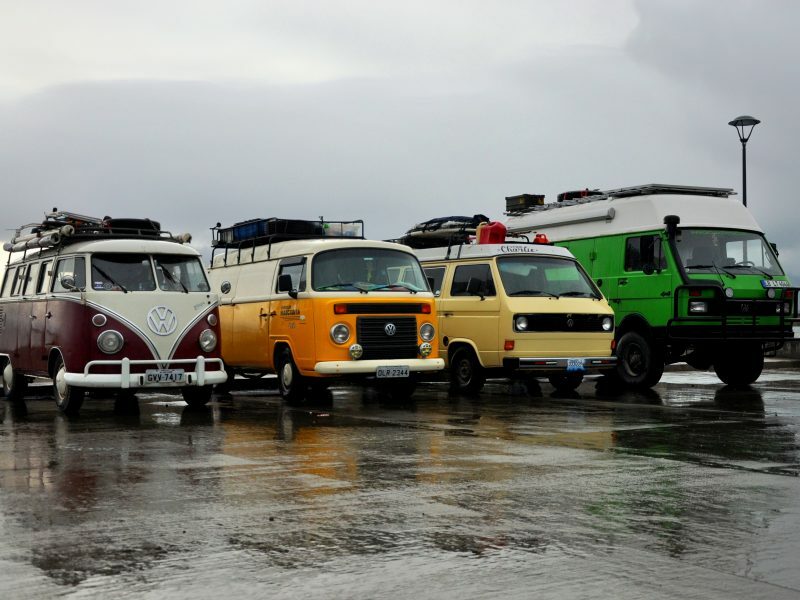 On January that year, we bought Cactus, our VW LT40 4X4 Camper, we restored it and travelled for a year and half through South-America! 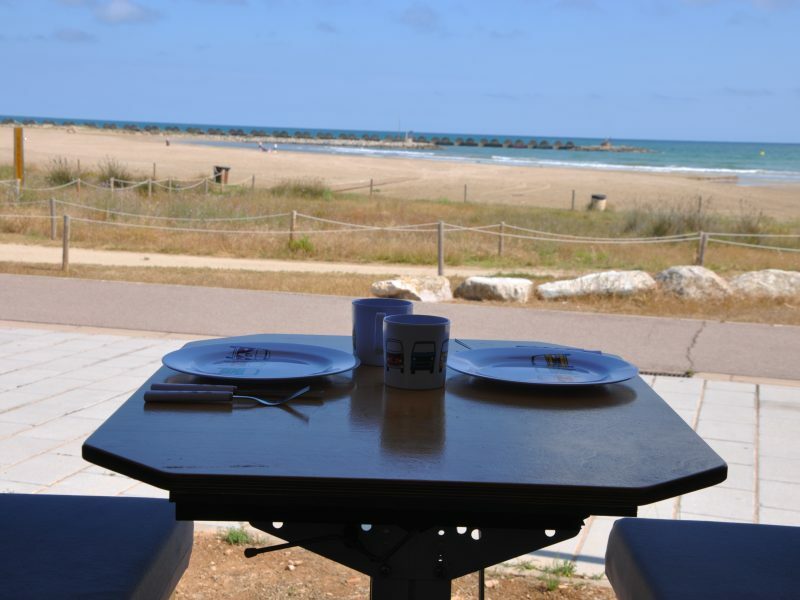 You can check the countries where we have been and what we have done in our blog Travelling with Cactus. Now we are back in our home city, Barcelona, assimilating all the experiences and preparing new projects. Looking for a way to integrate our passion with our profesion, we found what we wanted to do. 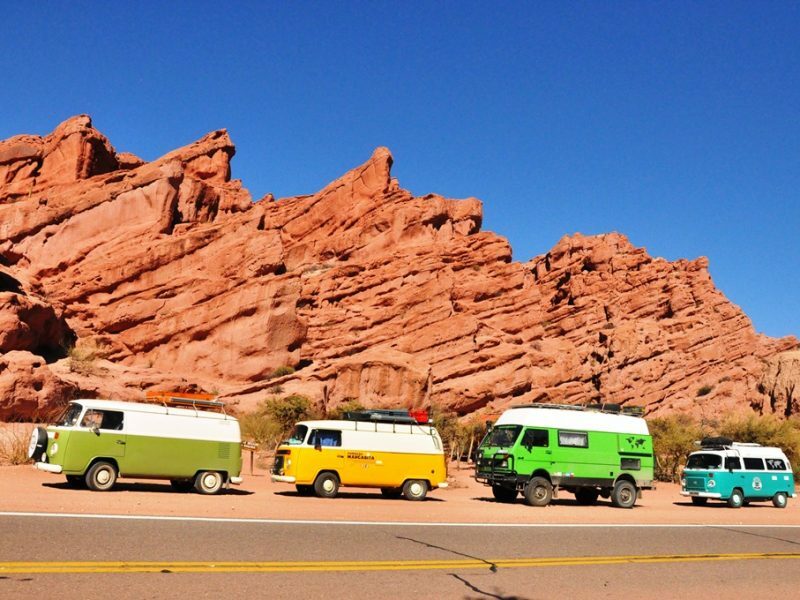 We have built a company dedicated to restore, build and sell classic camper vans, a company based in our travel experiences and connected to the world thanks to the many people we have meet around the world. We want to share our passion for travelling and help you all making it possible. We want to make your dreams come true! 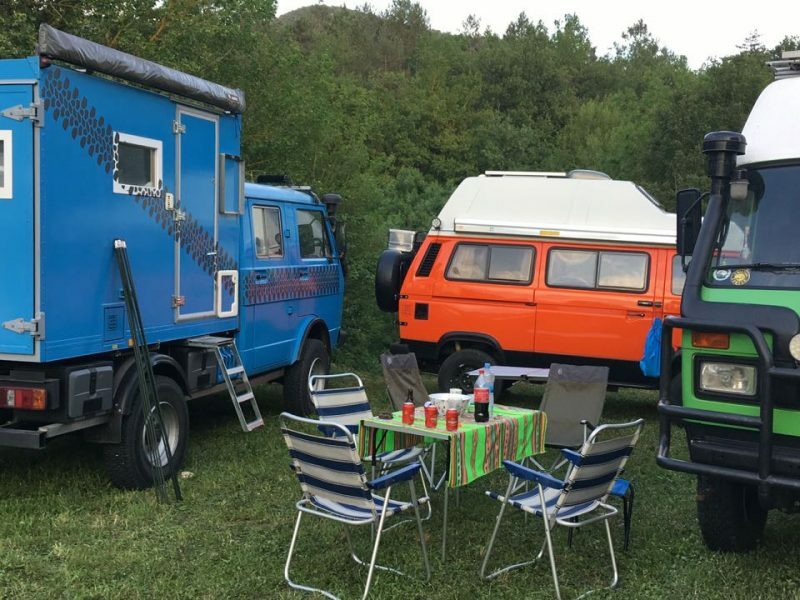 We know the important things and essentials that need to be covered while living in a campervan, we have experience in campervan design and how to make the best of your living space, we have experiece in all kind of installations and equipment are appropriate for your campervan. 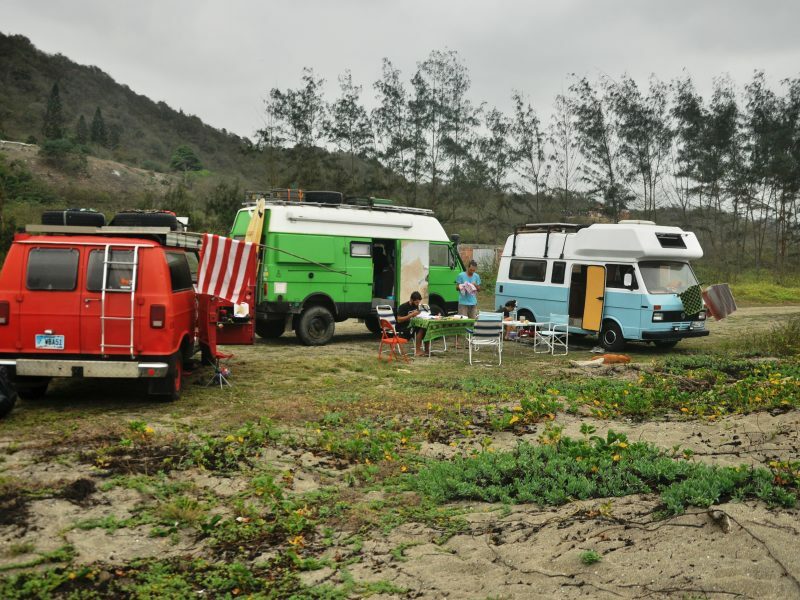 We would love to build your camper 100% customized according to your live style. We can also help with your travelling plans, routes, tips, places where you can sleep and places you can’t miss! 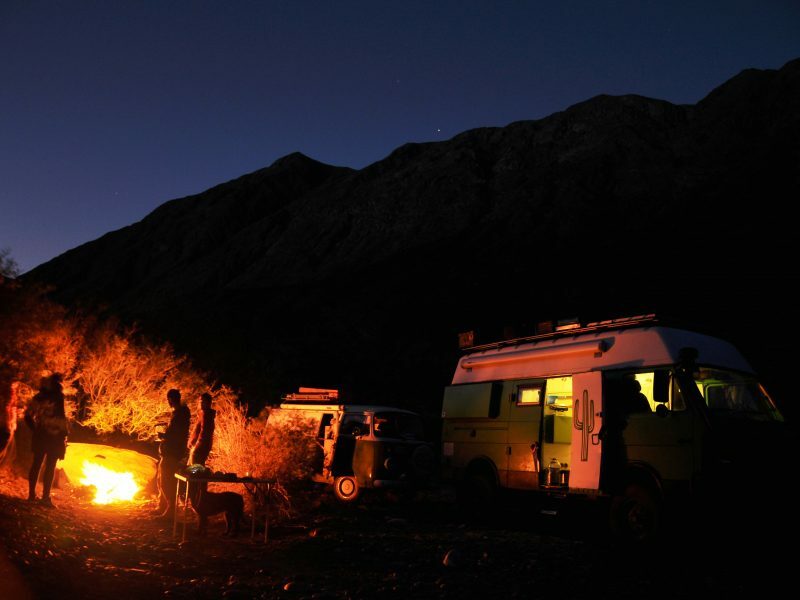 Camper, Van, Vanagon, Kombi, Recreational vehicle, Expedition vehicle, Truck, Overland car, Motorhome… whatever you are looking for this is your place, we can make your vehicle 100% unique and adapted to you. Rust removal, sheet metal repairs, repair of fiberglass roofs. Painting jobs in collaboration with a trustworthy workshop. Degree in Industrial Engineering in 2010, specialist in 3D design. More than 5 years of experience working in Germany for Robert Bosch GmbH. Mechanical fan, specialist in VW, international referent in VW LT 4X4. Trained as Laboratory Technician in 2006, 9 years of experience in the sector, 4 of them in Germany. Amateur with photography and writing. He was born approximately in October 2016, an undefined race, he was a stray dog ​​during his first 6 months of age, we rescued him in April 2017 and he loves to be a traveling dog! 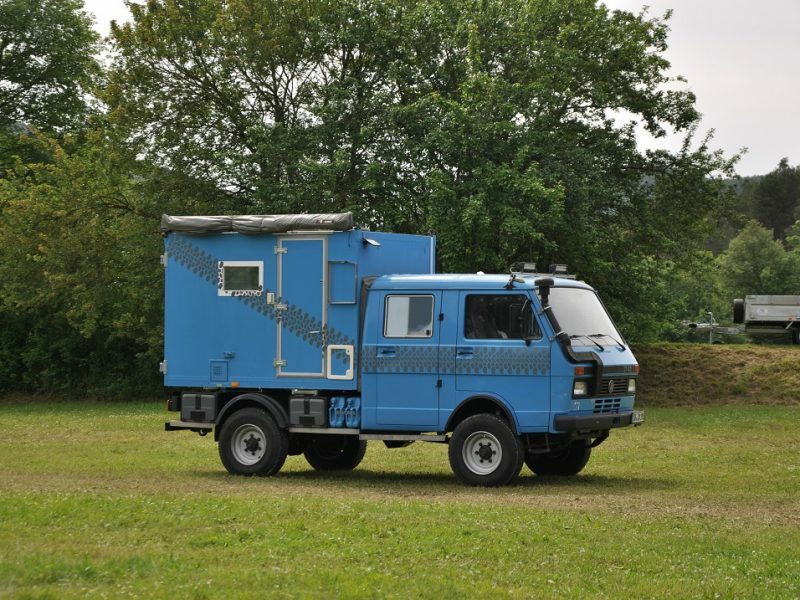 It is a Volkswagen LT 40, 4 × 4 van from 1987. We restored it and build it "lowcost" during 2016. 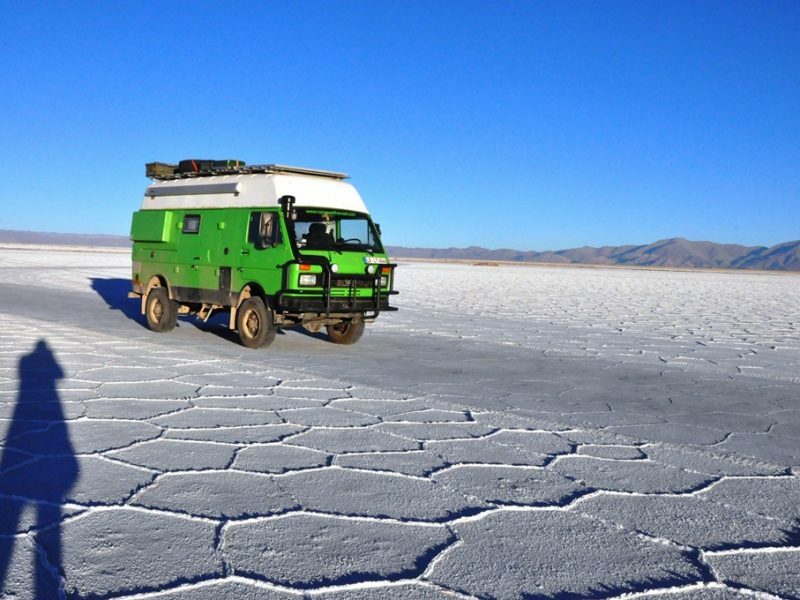 And we traveled with it in South America for 1 year and a half in which we drove 36,000km!